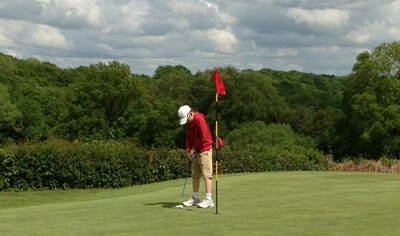 Boar’s Head Golf Centre near Crowborough is a great nine-hole course with friendly pros and a relaxed atmosphere. They have a golf range, a putting green and a short-game practice area so you can happily pass an hour or so perfecting your shots. The great thing is that juniors are really encouraged to play, group lessons and the very popular holiday courses give children a chance to have a swing and possibly hook them into the game even if they aren’t sports mad. There are also clinics in the evening for ‘after work’ enthusiasts. The pros, Keith Robson and George Scott are on hand to teach year round.